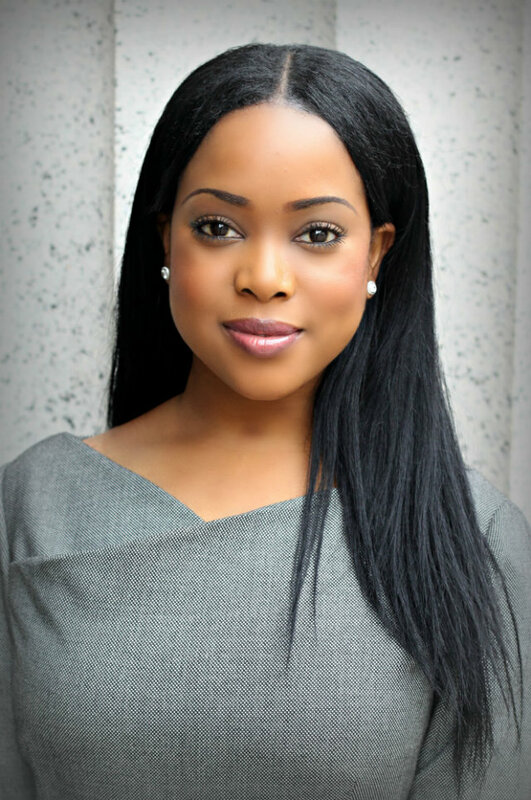 Yetunde Adeola Odugbesan-Omede is an extremely busy and involved 26-year-old woman.She is the Founder and Executive Director of Young Woman’s Guide, Inc., the founder and CEO of Yetunde Global Consulting and Creator of Putting Your Best Self Forward. She is Nigerian-American and her passions include leadership, women empowerment, human rights, politics, writing and public speaking. She started Yetunde Global Consulting to provide organizational management, growth strategies and leadership development for companies, non-profits and their employees. Before starting her firm, the young entrepreneur had already gained expertise in communications strategies and in leadership development. She decided that her knowledge would be more useful through her own business. Her organization provides customized workshops and trainings for human resource divisions and for professionals. Most of Yetunde’s clients are located in the US. The young entrepreneur revealed that her organization currently works with non-profit organizations, such as United Way of Essex and West Hudson, Nigerian Healthcare Foundation and Rutgers University, as well as with various entrepreneurs and senior management. Yetunde Global Consulting’s philosophy involves giving back to the world, so she is on the board of several organizations and volunteers her time for initiatives that she believes in. Although already busy running her company, Yetunde nevertheless found time to create a nonprofit organization called Young Woman’s Guide, because she is passionate about empowering young women. She stressed: “I want to see them succeed and live a meaningful and purposeful life. And most importantly, I want them to be well equipped to assume leadership roles.” The nonprofit provides mentorship opportunitiesby providing a space were successful women can share life and career advice with aspiring young women, empowerment and leadership development conferences as well as public service opportunities geared toward women and girls in development. She encourages, challenges and supports women and her brand umbrella reaches thousands of women around the world. In terms of her greatest accomplishments, Yetunde confesses she feels blessed and mentions she is proud of being a scholar, founding her own company and nonprofit, meeting and working with President Clinton and his foundation as well as Nigeria’s first lady.